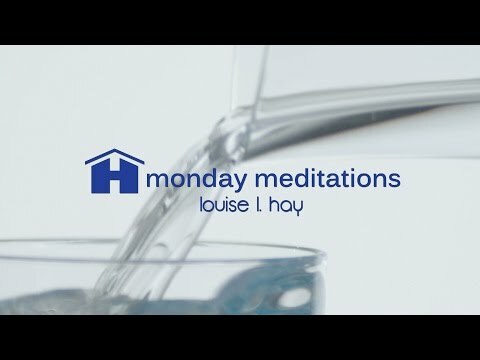 18043 https://i.ytimg.com/vi/mBoDM94zT-s/mqdefault.jpg Take care of your body by starting with these positive affirmations from Louise Hay, bestselling author of You Can Heal Your Life and founder of Hay House Publishing. 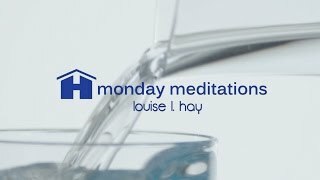 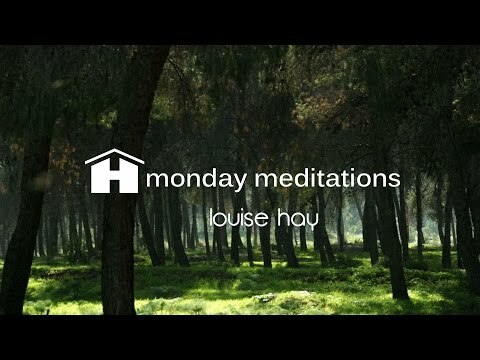 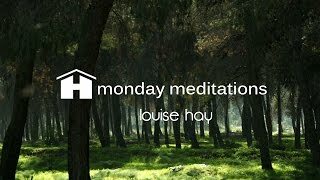 17182 https://i.ytimg.com/vi/j5F5i5OW_xo/mqdefault.jpg This deeply soothing mediation from Louise Hay will lift any troubles you may be experiencing in the moment. 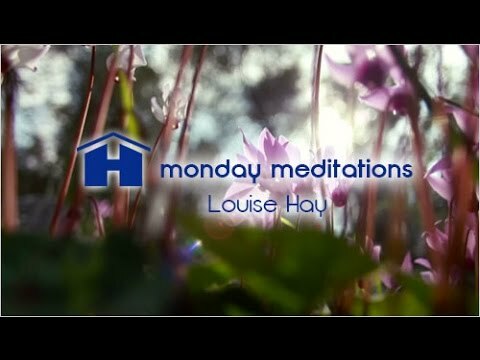 The healing energies in your body will rush through your whole being and refill you with love and peace whenever you need it. 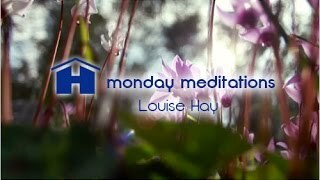 The 2014 Hay House World Summit Start Your Incredible Transformation! 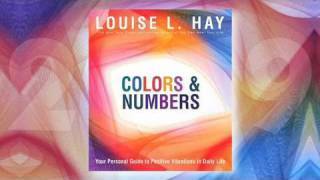 2761 https://i.ytimg.com/vi/tmVyrm0RsCU/mqdefault.jpg Did you know that best-selling author and inspiring teacher Louise Hay is also an artist? 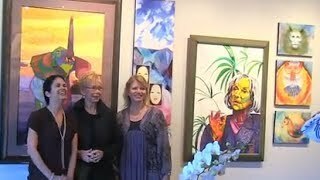 Explore The Art of Louise Hay from this recent gallery reception at ArtBeat on Main Street in Vista, California. 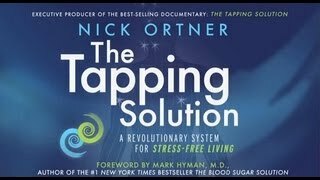 2759 https://i.ytimg.com/vi/CyzXNJZCbQo/mqdefault.jpg Watch this video, tap along with Louise, share in her on-camera Tapping experience and have your own as you tap along with her.